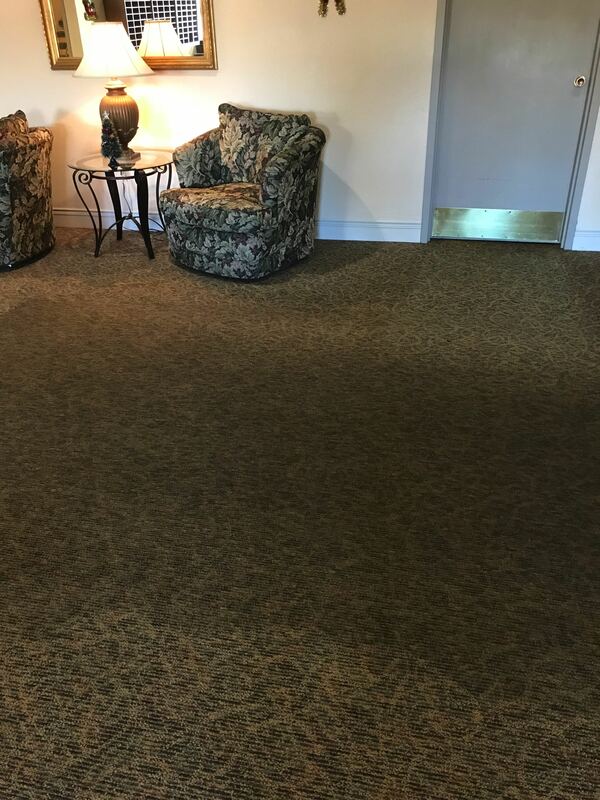 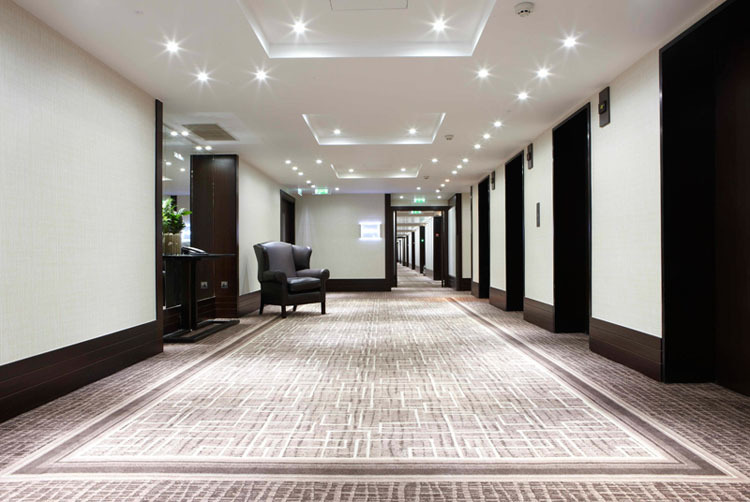 Whether your business has carpet, tile, upholstery, area rugs, VCT or concrete, we can clean and maintain that investment for you. 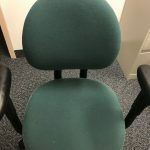 The need to take care of this investment becomes clear as you start to witness premature wear and aging. 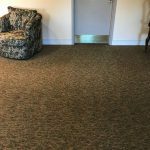 At MiracleClean Carpet Care in Colorado Springs, our professional carpet cleaning is the best in the business, and we are experts in restoring and maintaining your business’s flooring, tile and fabrics. 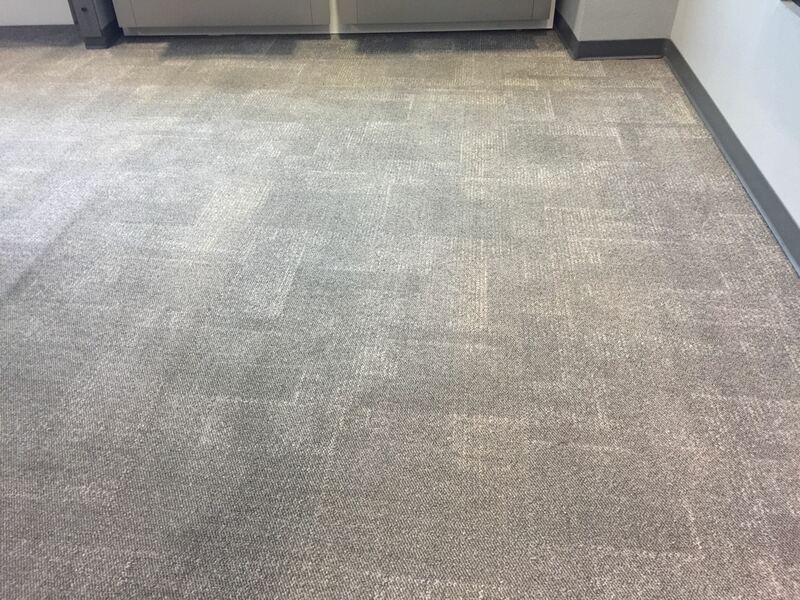 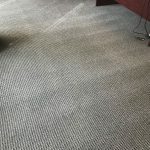 MiracleClean Carpet Care in Colorado Springs will work with you and provide the best commercial carpet cleaning solution for your company or business, explain the benefits and tailor a program that maximizes your flooring maintenance budget. 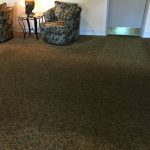 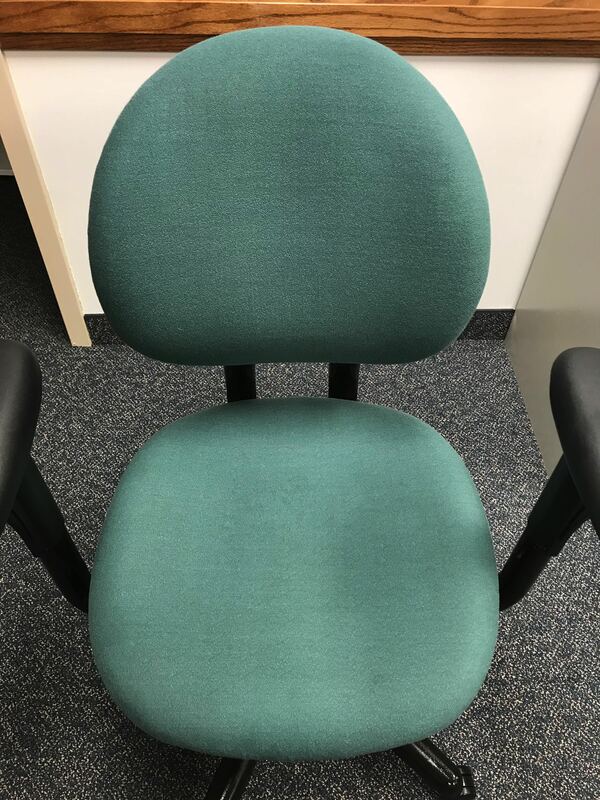 Colorado Springs’ MiracleClean uses a multiple array of state-of-the-art revolutionary cleaning tools and equipment to thoroughly clean all types of commercial surfaces and fabrics. 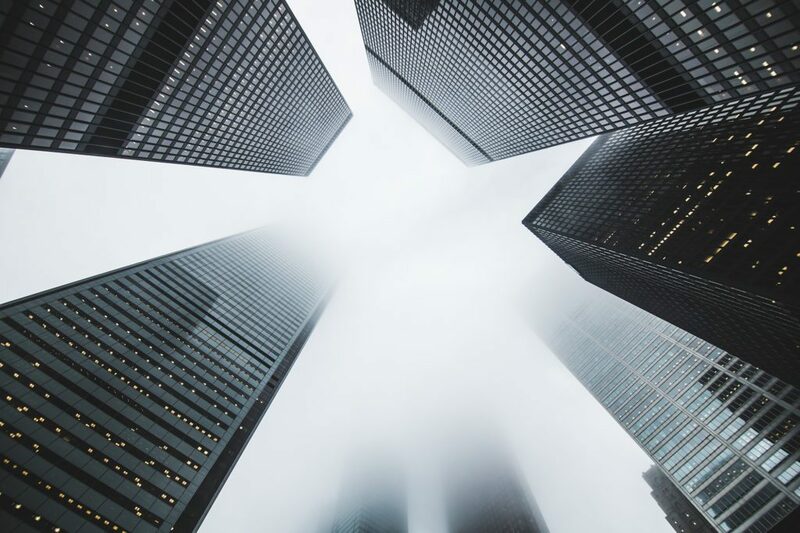 We use everything from our powerful truck mounted systems to high performance portable extraction units and encapsulation cleaning for times when security, access and project location is an issue. 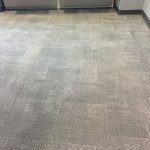 We currently maintain several businesses in Colorado and no matter the size of your business, we promise to look at your project providing honest, sound and practical advice. 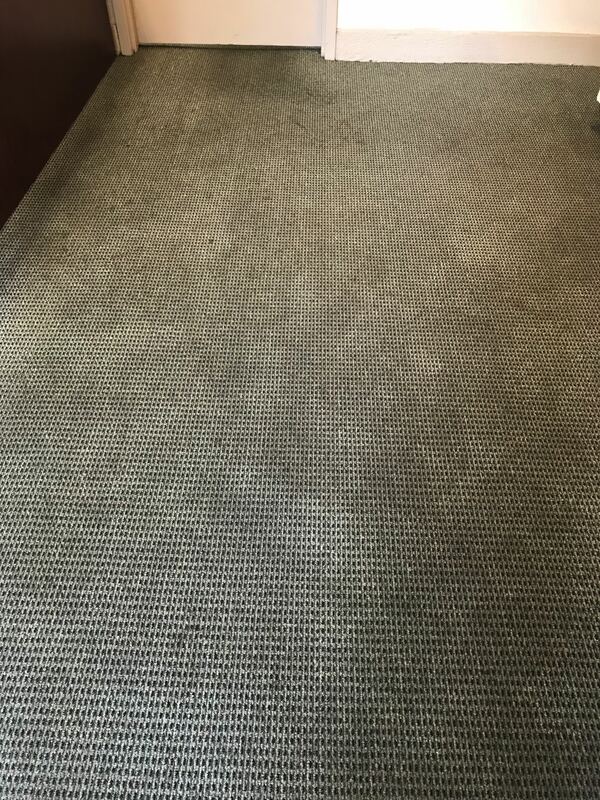 Trust us as so many others have, and put the power of an IICRC certified firm and an (BBB) A+ rated company to work for you and take care of your commercial carpet cleaning needs. 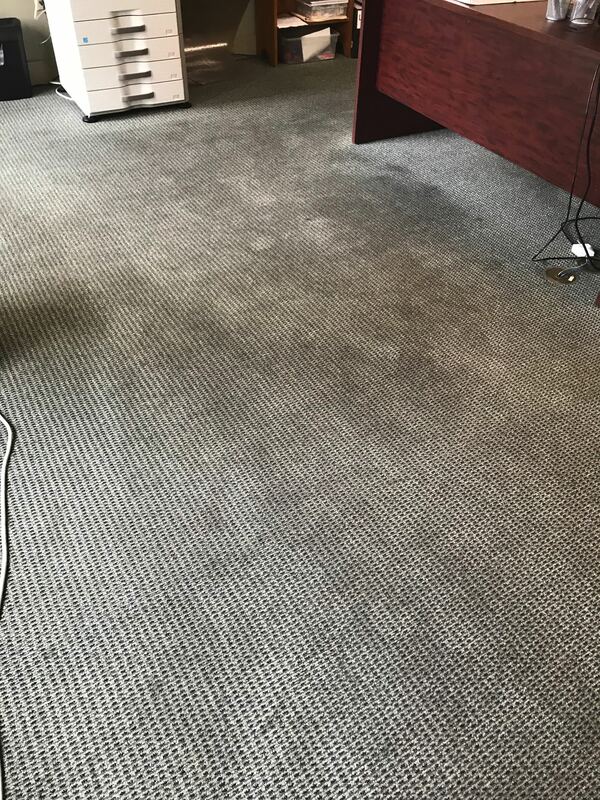 To hire our Colorado Springs floor cleaning team and have your floors looking spotless, call MiracleClean Carpet Care at (719) 448-0888 today! 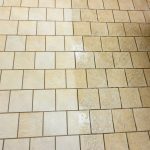 MiracleClean has been available for every job my clients have needed. 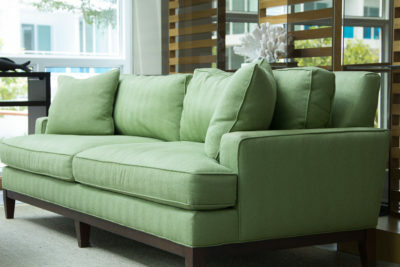 Their bids were prompt and fair and their service has been exceptional. 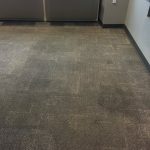 I have been confident recommending them to all my clients in every price point. 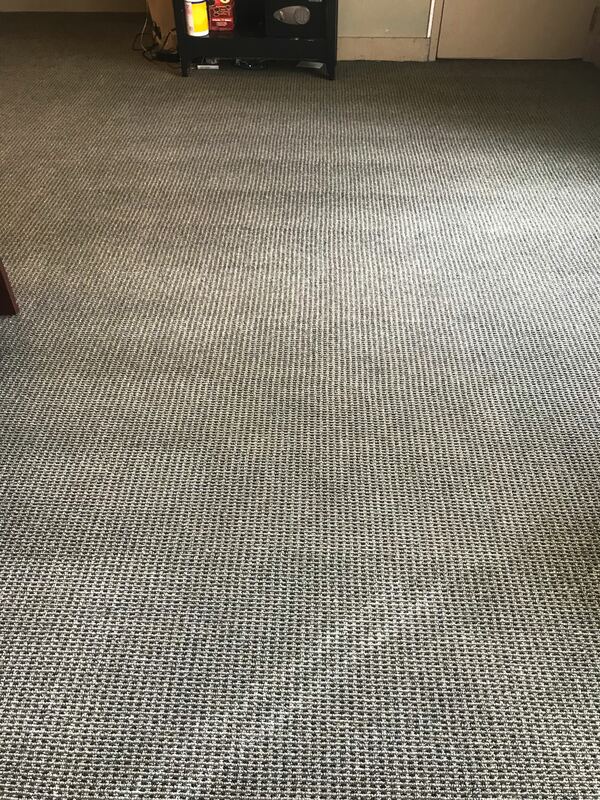 I use MiracleClean for my home carpet cleaning and also for high traffic commercial location. 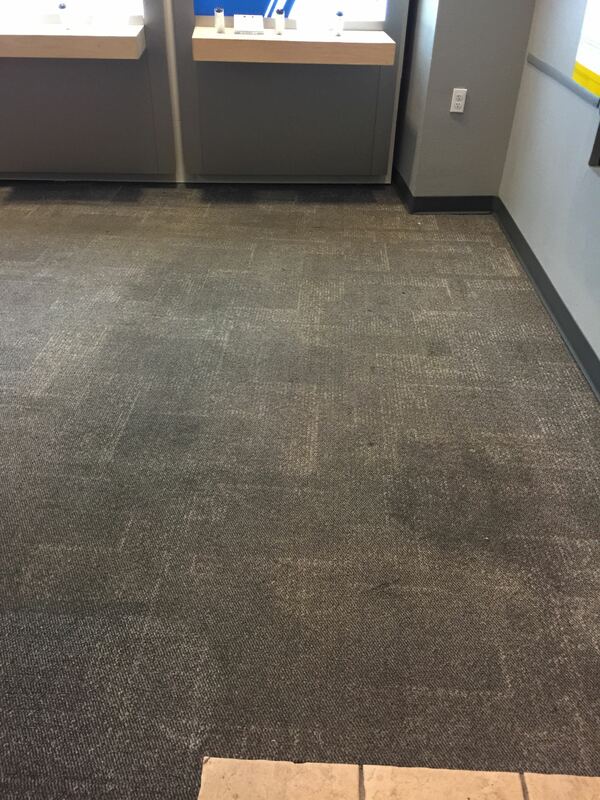 Both locations were left feeling brand new! 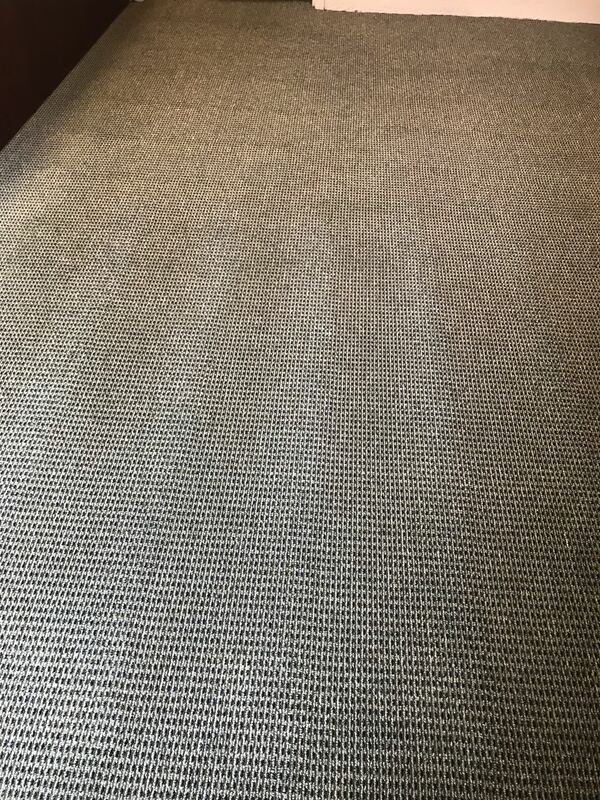 MiracleClean’s quality is second to none. 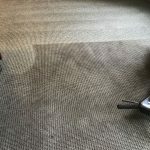 I started using MiracleClean back in 2006 to clean the carpets in my home. 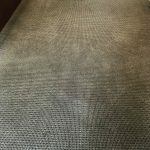 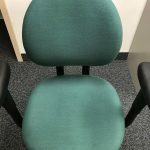 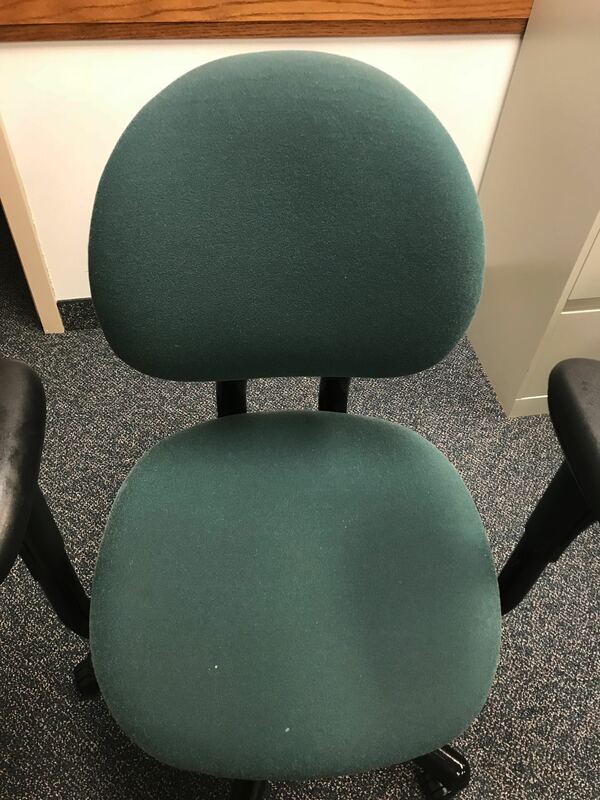 Since then, I have used MiracleClean to clean the carpets in my professional office spaces, as well as my commercial buildings. 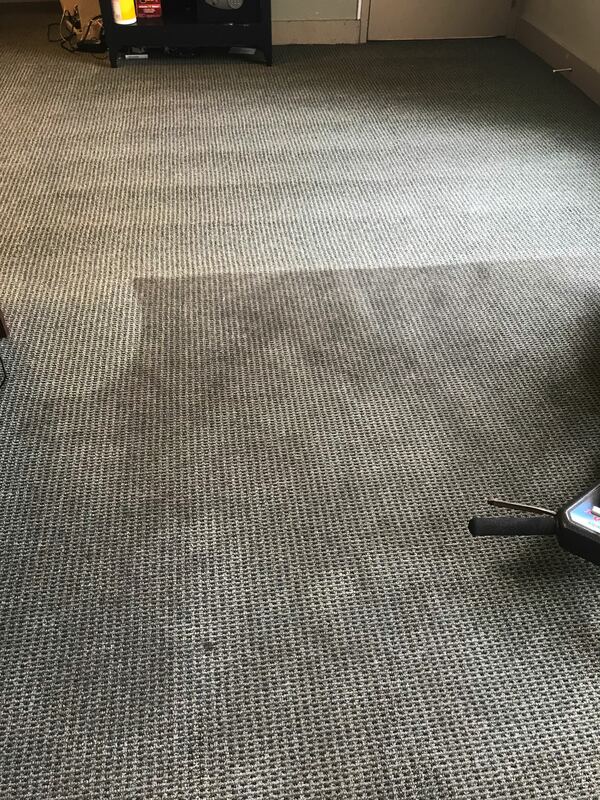 MiracleClean has a deep knowledge of carpet care and stain removal and has been able to remove stains that others carpet cleaners could not. 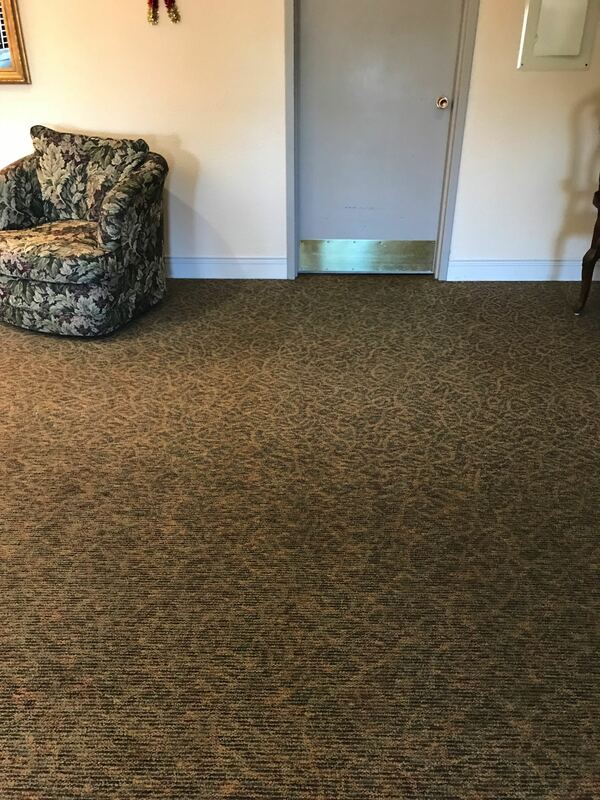 Their equipment is state-of-the-art. 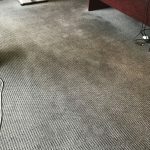 He has also shared tips that have allowed us to treat stains at home until his next visit. 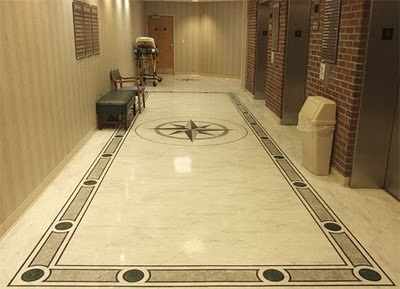 They have always been reliable, punctual, and have shown great attention to detail. 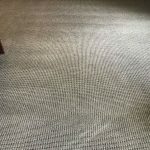 Equally important, David is an honest man and ethical business owner. 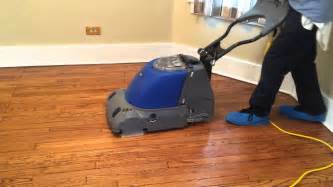 MiracleClean is the only carpet cleaner I would rely on for my business, and I trust them in my home. 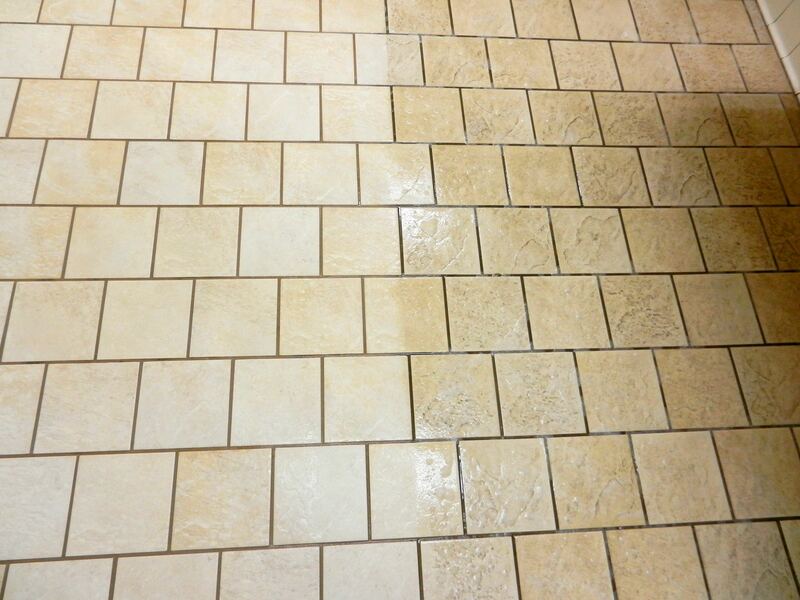 Our company has used MiracleClean many times over the past 20 years. 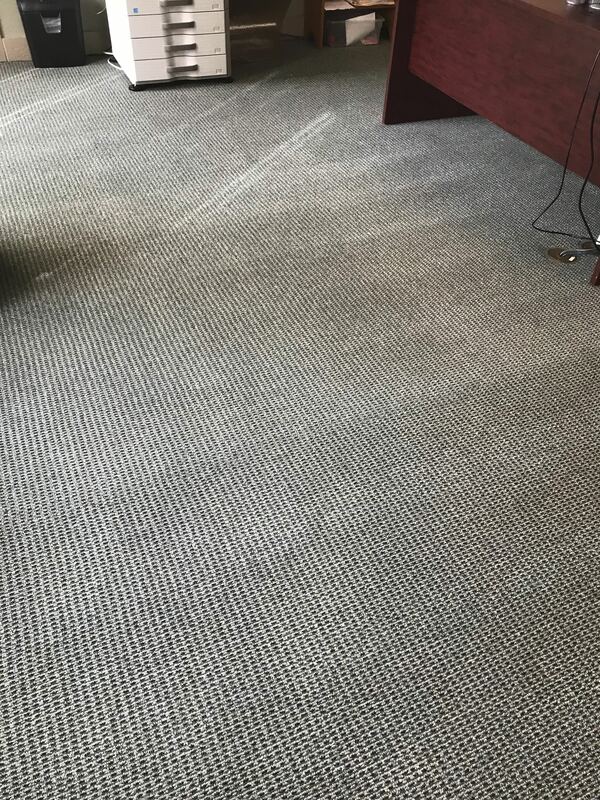 When an emergency clean up occurred, MiracleClean has always responded immediately and has taken care of everything from water damage to a difficult carpet cleanup that only their special equipment was able to resolve. 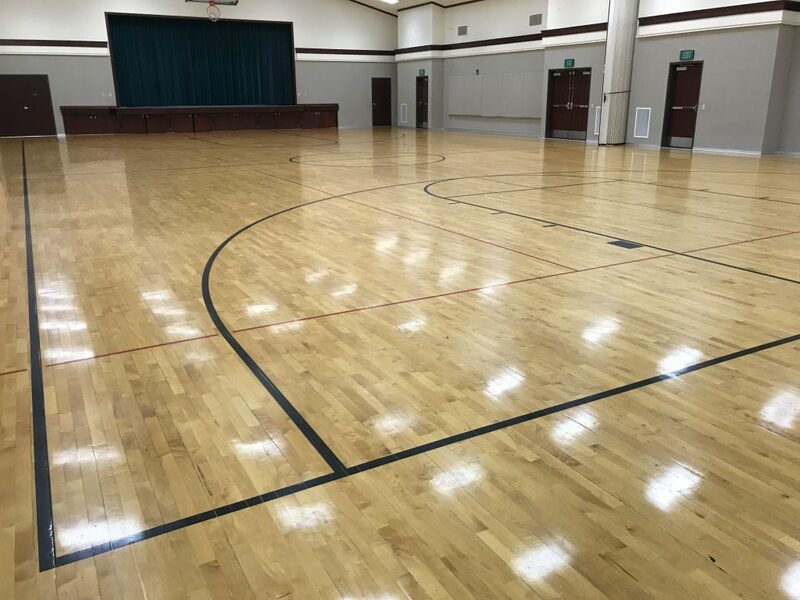 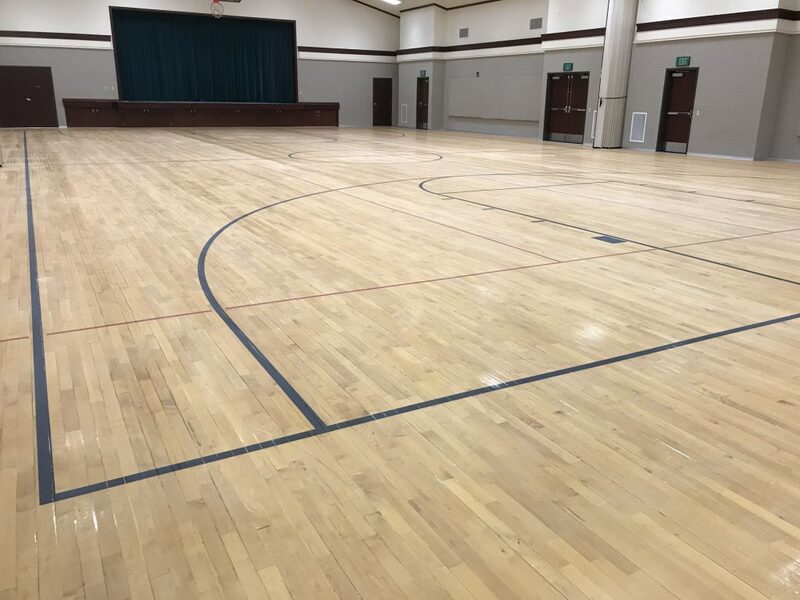 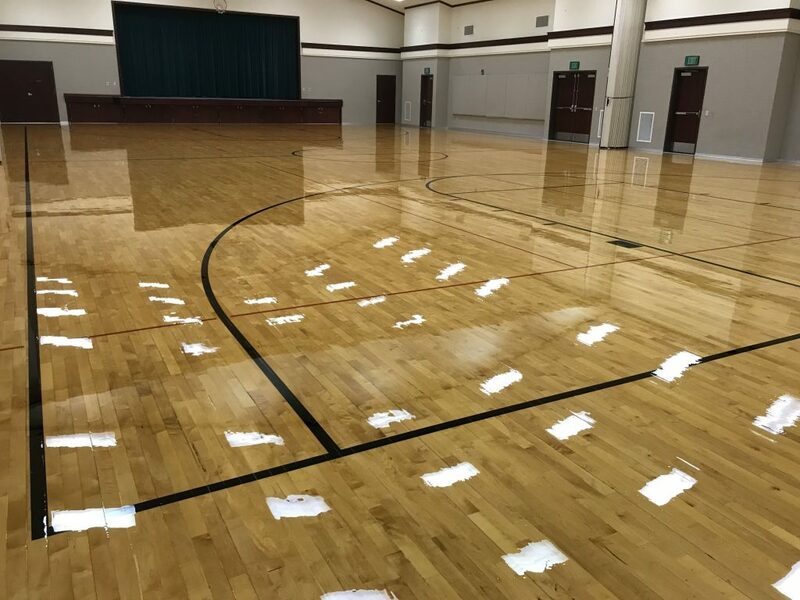 We have also used MiracleClean for gym floor refinishing including large full court basketball size to a smaller wood floor in my personal home. 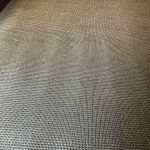 I highly recommend MiracleClean Carpet Care.